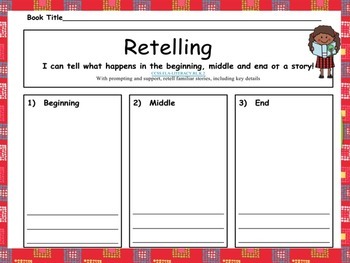 Retelling a story is easy as 1, 2, 3! 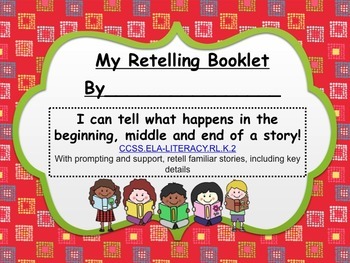 Retelling events from a story is a foundational skill in reading comprehension. With this product students will have a booklet where they will be able to draw and write about the sequence of a story. With multiple pages, this booklet can be used as bell work or at the listening center.